The open - official spirit. Carefully matured in the finest American oak casks. Smoothed to perfection. 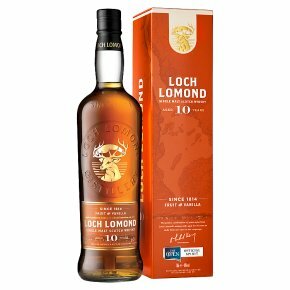 A Highland Single Malt Scotch Whisky with a distinctive fruit character and a hint of smoke and peat. Perfect anytime straight, over ice with a little water.